Netflix didn’t pay a cent in state or federal income taxes last year, despite posting its largest-ever U.S. profit in 2018 of $845million, according to a new report. In addition, the streaming giant reported a $22 million federal tax rebate, according to the Institute on Taxation and Economic Policy (ITEP). Senior fellow at ITEP Matthew Gardner said corporations like Netflix, which has its headquarters in Los Gatos, California, are still ‘exploiting loopholes’ and called the figures ‘troubling’. Massachusetts is joining the lineup of states considering bills to legalize abortions through all nine months of pregnancy. The bill (SD 109), similar to a radical pro-abortion law passed in New York in January, would allow viable, late-term unborn babies to be aborted for any loosely defined “health” reason, according to the Washington Examiner. It also would repeal the state law that requires girls under 18 to obtain a parent’s consent before an abortion, the report states. The bill is named the Remove Obstacles and Expand Abortion Access Act (ROE Act). The Amazon billionaire is hitting back against the tabloid and its owner, American Media, alleging that the publication tried to blackmail him by threatening to publish explicit photographs of both him and Lauren Sanchez-Whitesell. In response, AMI says it will investigate the claims. Amazon billionaire Jeff Bezos has done something very few people at his level have ever done: He’s published a lengthy essay in his own words, on the blog platform Medium, in an effort to hit back at the National Enquirer and its owner, American Media Inc., alleging that the publication was trying to blackmail him over explicit selfies. One of the foundational myths of modernity holds that the progress of scientific knowledge and technology has been accompanied by moral progress. As wealth and knowledge increase, the old impediments to moral improvement such as poverty, religious superstition, and ignorance are being swept away, resulting in a kinder, gentler, and more pacific human nature. Worse yet, this regression into primitive custom was met with celebratory cheers and a standing ovation by the “lawmakers” who had approved it. 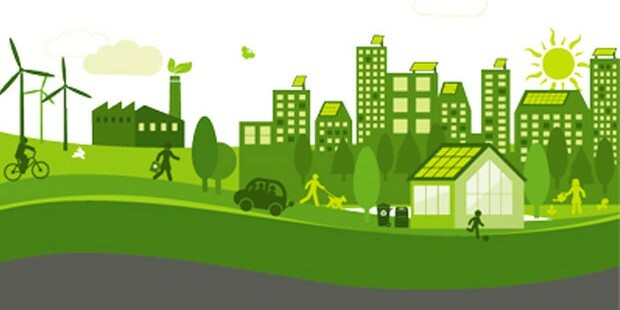 A number of Democratic Party presidential hopefuls – including Cory Booker, Kamala Harris, Elizabeth Warren, Kirsten Gillibrand, Juliلn Castro, and Beto O’Rourke, for starters – have already endorsed or expressed support for the “Green New Deal” (GND). Today, Rep. Alexandria Ocasio-Cortez and Sen. Edward J. Markey dropped details about her plan. Jill Abramson, the former New York Times editor who carries a little plastic Obama doll in her purse for comfort, has written quite a book, trying to describe the news industry the same way the great David Halberstam once did in The Powers that Be in the 1970s. She examines four news outfits, plus Facebook, in an attempt to replicate Halberstam’s tome about how the news industry evolved in her new book, titled Merchants of Truth. Her conclusion? Legacy media rule. Upstart media have no value. After a big buildup from this, she’s got a problem: she’s being accused of plagiarism. 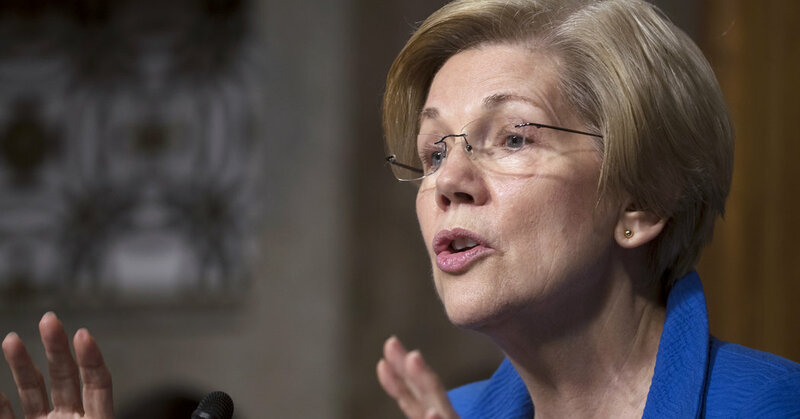 The Republican National Committee (RNC) filed a grievance on Wednesday with the State Bar of Texas over Sen. Elizabeth Warren’s 1986 claim on her Texas Bar registration card that her race is American Indian. The claim appears to be made in Warren’s own handwriting. The story that Warren claimed in her 1986 Texas Bar registration card that her race is American Indian was first reported in The Washington Post on Tuesday. The U.S. Army will buy the Israeli-made Iron Dome air-defense system to protect soldiers from indirect-fire threats on the battlefield. “The U.S. Army has announced its intent to procure a limited number of Iron Dome weapon systems to fill its short-term need for an interim Indirect Fire Protection Capability,” Col. Patrick Seiber, spokesman for Army Futures Command, said Wednesday in a press release. The Iron Dome Weapon System was developed by the Israeli firm Rafael Advanced Defense Systems to detect, assess and intercept incoming rockets, artillery and mortars. Rafael has teamed with Raytheon to produce Iron Dome’s Tamir interceptor missiles to engage incoming threats launched from up to 40 miles away. The series of scandals that have brought Virginia Democrats to their knees over the last week worsened after a new bombshell report was released on Wednesday night that alleges a Democratic lawmaker knew about the sexual assault allegations against Democrat Lieutenant Governor Justin Fairfax for over a year. A federal court may soon determine whether universities may dictate the leadership structure of a student organization that’s dedicated to defending and supporting Christian principles with logic, reasoning and facts, according to a lawsuit filed in Colorado. The student organization, Ratio Christi, “is a global movement that equips university students and faculty to give historical, philosophical, and scientific reasons for following Jesus Christ,” according to its website. 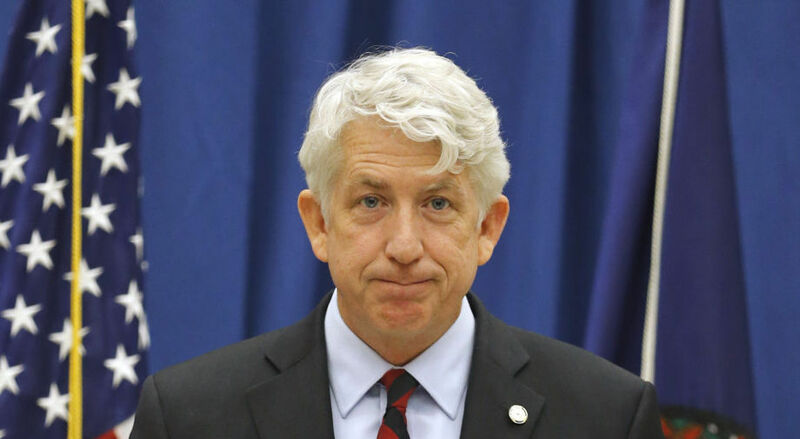 Virginia Attorney General Mark Herring (D) revealed to black lawmakers in an emergency meeting Wednesday morning that he wore blackface at a college party in 1980. Herring issued a statement saying he wore brown makeup and a wig in 1980 to look like a black rapper during a party as a 19 -year-old undergraduate at the University of Virginia. The revelation further roils the top levels of Virginia government. Virginia Gov. Ralph Northam (D) and Lt. Gov. Justin Fairfax (D) are already facing controversies, and Herring would be next in line to be governor after those two men. The National Institutes of Health is spending roughly $1.5 million on a study of the sleep habits of Mexican Americans living along the U.S. border. The “border health” study began last year and is being conducted by the University of Arizona. The study is recruiting 1,100 people in the tiny border town of Nogales, Ariz., to see how well they sleep. Researchers claim Mexican Americans do not sleep as well as their peers, blaming “social” factors at the border. In a report published Tuesday night, just before President Trump started his State of the Union, the Washington Post revealed that it had discovered a document where 2020 Democratic presidential contender Elizabeth Warren, who was exposed by a DNA test that backfired late last year for having a negligible amount of Native American heritage, listed her race as “American Indian” on a registration card for the Texas State Bar in the mid-1980s. The card lists Warren’s name, gender and the address for the University of Texas law school in Austin, where she was working at the time. On the line for “race,” Warren wrote: “American Indian.” Meanwhile, lines for “National Origin” and “Physical handicap” were left blank. The U.S trade deficit with its global partners fell in November for the first time after five straight months of increases as the shortfall with China and several other countries declined. Tightening the balance between imports and exports has been a major goal of the Trump administration, which last year started levying tariffs in an effort to close the gap. A release from the government Wednesday showed the gap had closed in November, the most recent month for which data was available, to $49.3 billion from $55.7 billion in October, representing an 11.5 percent decline. 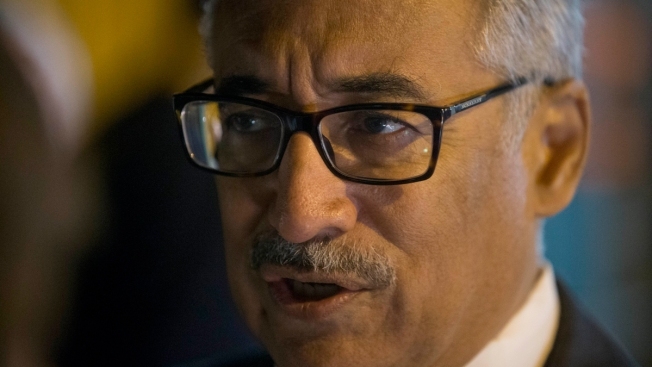 Economists surveyed by Dow Jones had been looking for a deficit of $54.3 billion. The decline was largely due to a slide in imports, which fell 2.9 percent to $259.2 billion. Exports edged lower to $209.9 billion, a 0.6 percent drop. 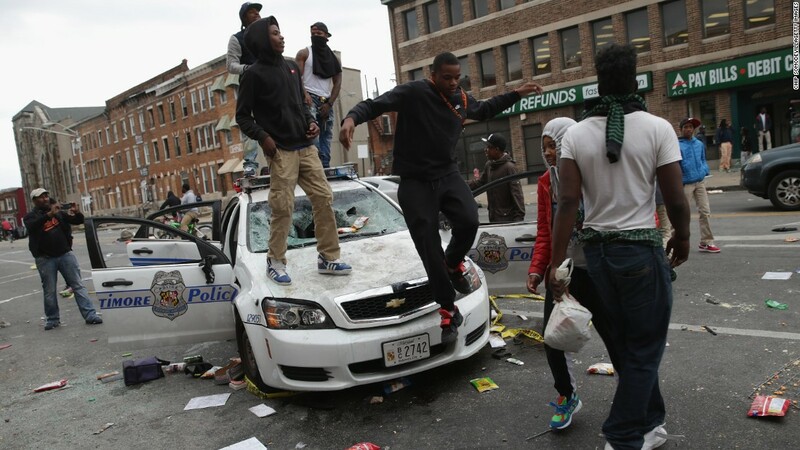 The Baltimore Police Department’s efforts to recruit hundreds of new police officers to fill vacant patrol positions in the face of persistently high levels of street violence are not going well, according to new recruitment figures obtained by The Baltimore Sun. The department is not only failing to fill the estimated 500 vacancies, but suffered a net loss of 36 sworn officers in 2018 – hiring 184 officers but losing 220 others, data show. Meanwhile, homicides have topped 300 in each of the past four years, making Baltimore the most murderous big city in the nation. Democratic senators on Capitol Hill refused to acknowledge the sexual assault allegations that have emerged against Virginia Lt. Gov. Justin Fairfax when asked by The Daily Caller News Foundation Tuesday. When asked if Fairfax’s accuser should be believed, every senator asked, dodged the question or acted like they had not heard the news, despite the fact it has been major national news for multiple days. Less than an hour later, Vermont Independent Sen. Bernie Sanders returned and pretended that he was on a phone call to avoid answering questions about Fairfax’s accuser. President Trump said the United States will never become a socialist country in his 2019 State of the Union address. “We stand with the Venezuelan people in their noble quest for freedom – and we condemn the brutality of the Maduro regime, whose socialist policies have turned that nation from being the wealthiest in South America into a state of abject poverty and despair,” Trump said Tuesday night. The University of Iowa has placed 32 campus religious groups on probation because they are supposedly in violation of the school’s antidiscrimination policy. The public became aware of the list during arguments in federal district court last week involving a Christian student group initially kicked off campus. Business Leaders in Christ (BLinC) brought together students for weekly discussions centered on prayer and biblical messages. The mission of the group is to form future business leaders who integrate the values of their faith into their work. BLinC’s group leaders are expected to share its Christian faith. In February 2017, a member of BLinC filed a complaint with the university after he was denied the chance to serve as the group’s vice president because he was openly gay and disagreed with the group’s views on marriage and sexuality. 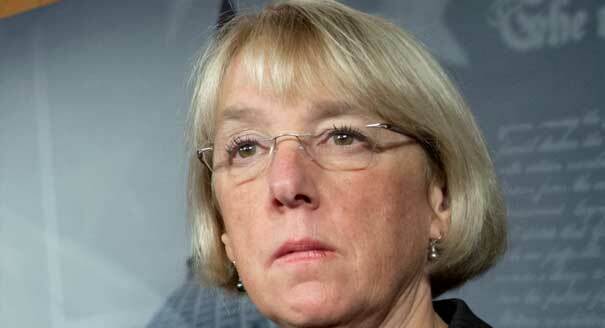 Sen. Patty Murray, D-WA, blocked the unanimous passage of the Born-Alive Abortion Survivors Protection Act today, a bill which would have required doctors to provide medical care to babies born alive during failed abortions. This was a unanimous consent vote, a mechanism under which the bill passes the U.S. Senate if no senator objects and individual senators’ positions are not recorded. Murray objected to the motion, claiming there are already laws against infanticide. On Monday, Acting Attorney General Matthew G. Whitaker and Secretary of Homeland Security Kirstjen M. Nielsen submitted a classified joint report to President Donald Trump evaluating the impact of any foreign interference on election infrastructure or the infrastructure of political organizations, including campaigns and candidates in the 2018-midterm elections. 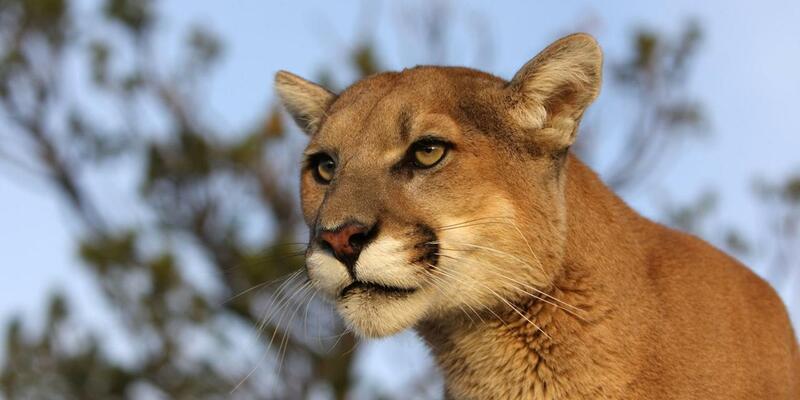 A mountain lion met a very unlikely fate when it attacked a jogger in Colorado on Monday afternoon. The “juvenile mountain lion,” as a Colorado Parks and Wildlife statement describes it, approached and attacked a jogger about an hour north of Denver at the West Ridge Trail at Horsetooth Mountain Open Space. But the jogger reacted quickly, manhandled the beast, and strangled it to death. He then took himself to the hospital.